Doesn’t Pass All 6 ! 6) Which Are The Best Digital Pianos? 7) Should You Buy Online Or In A Physical Store?  Graham Howard – Author and Piano Advisor. 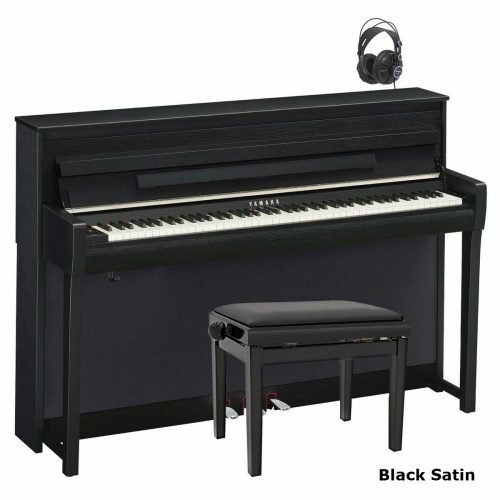 Thank you for producing this digital piano buying guide! An essential read for anybody buying a digital piano, no matter what their budget. It covers all the bases and saves hours of research and potentially a lot of wasted money and disappointment. Hi Graham, I had no trouble downloading your book. I’m amazed and impressed by the content and can’t believe some one is providing this information free! I feel indebted to you. Thank you very much! I will be contacting you again soon. Thanks for steering me through a confusing process for a non-piano playing parent, who is trying to get the right piano for her son and budget! I read the whole book. It’s really informative for parents sourcing piano for kids. Now at least we know what to look for. Do keep up your good work and I believe your advises have helped many like us. Tks & Best rgds Janet Young, Elstree, Herts. Finally, we have a well-researched, objective review of what’s available. Hurrah! Your book is great and based on your recommendations we purchased a Yamaha CLP from our local store. It has just arrived and we look forward to years of playing. Thanks for the guide to buying a digital piano. My first thought was, something FREE? – must be a catch somewhere! Its good to know that there are some genuine people who wish to help. Quite frankly, I found your book remarkable. I have rarely seen so much useful information written in such straightforward language packed into such a compact format, and all freely given. I currently have an upright piano (Knight) which, as a consequence of almost daily use and living in a somewhat damp part of Wales, needs tuning regularly. Requesting your book was my first tentative step at looking into a digital piano as an alternative. You have undoubledly saved me an enormous amount of time and money. Without wishing to sound patronising, I cannot thank you enough. When the time comes, I may well be in touch with a few questions. In the meantime, thanks again. Hi, Graham, I have to compliment you on your communications – I stumbled upon your buying guide and put down my email address with trepidation, expecting a scam or a flood of spam…instead I’ve got exactly the right amount of helpful information. Congratulations! Some much larger businesses could learn from you. Many thanks for your incredibly helpful guide. I found it very reassuring, like a child being held by the hand to give it the confidence it needs to go forward in the world. It helped immensely with the technical jargon, and the listings gave me confidence with choosing Yamaha. Your comments about buying online and especially your list of trusted stores were useful and persuaded me to buy online. Without your information I may well have just bought a cheap piano that I would have been disappointed with. 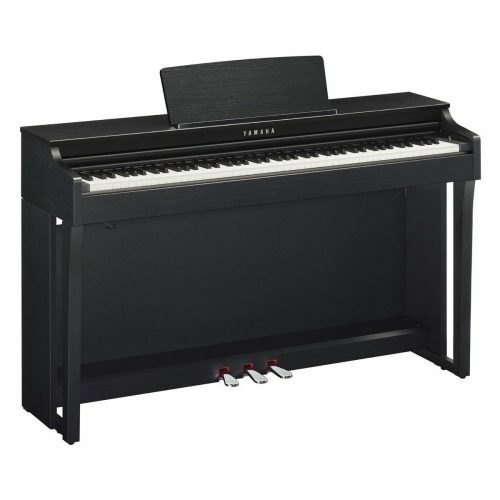 I have ordered a Yamaha CLP635. I would have liked the CLP645 but for my needs the extra cost was just too much. Thank you for your e-mail. I’m so glad I came across your book, it was an immense help! I’ve actually just ordered the Roland RP501R. I don’t have any questions as yet – but if I do I know where to come! Thanks for being so open with the advice given on your website – it’s so refreshing to have unbiased un-salesman like information. All contents Copyright © 2009-2018 Graham Howard. All rights reserved. written permission of Graham Howard. as affecting the validity of any trademark, registered trademark, or service mark. Graham Howard is not associated with any product or vendor mentioned in this book. reference. There is no implied endorsement for any of these terms. neighbours and co-workers may want to share it. it contains, on any website, electronic bulletin board, FTP site, newsgroup or blog. You are welcome to print out these pages for personal use. I’m thinking about a digital piano for the kids and i have no idea where to start. Any help appreciated. I had piano lessons as a 10 year old,I then turned to football so gave the lessons up. I am now in my late 80 s and using a 61 key keyboard to learn again. 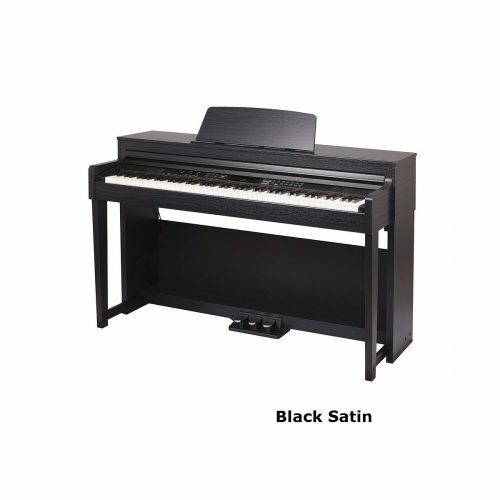 I am not quite happy with the piano sound on the keyboard, so I am looking to buy a digital piano around the 4 to 500 mark, it looks like your advice is for me. Did you get a reply reply from us?